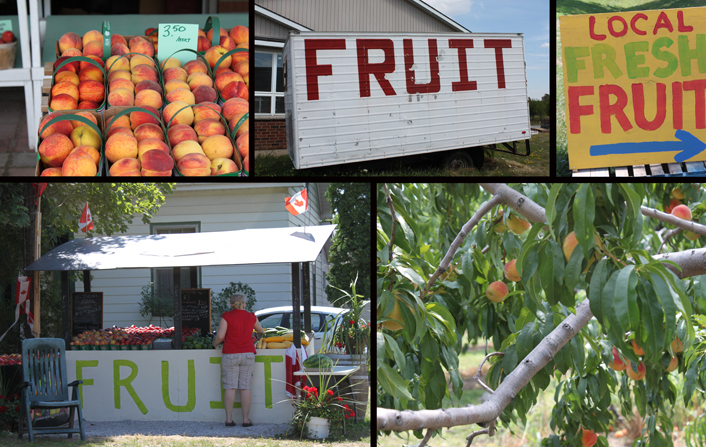 In August, there is always an abundance of fresh local summer fruit. 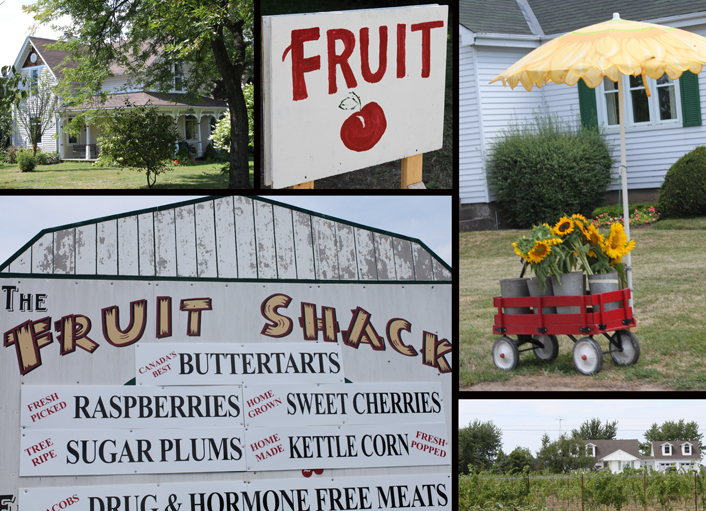 Countless roadside stands are now selling wild blueberries, pies and jam. On Saturday we met the girls from the Wild Blueberry Association of North America while at the Brickworks Wild Blueberry Festival. 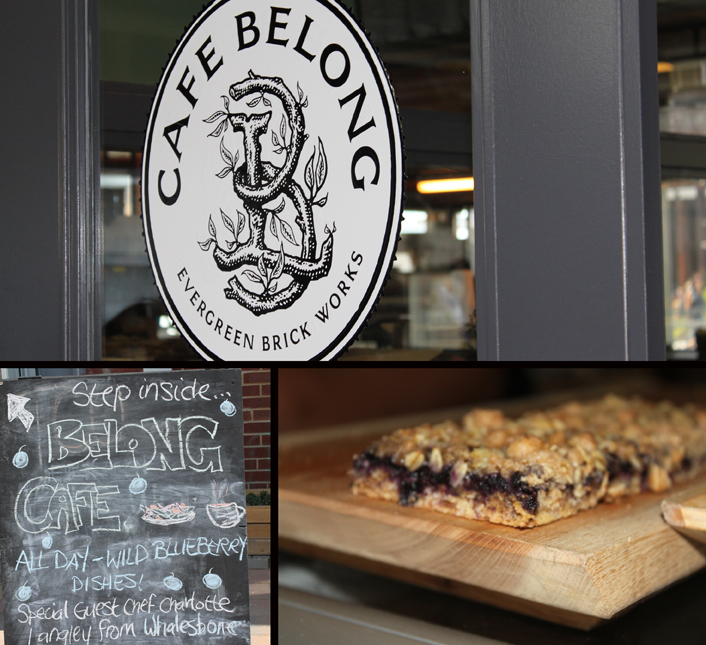 We sampled their delicious berries and walked away with this winner recipe. We are wild for their Blueberry Baselito. To learn more about our brand visit www.proofbrands.com. ‘Like’ us on Facebook http://www.facebook.com/pages/Proof-Brands/181641835185326 and Twitter http://twitter.com/proofbrands to get last minute updates on tastings, parties & events. 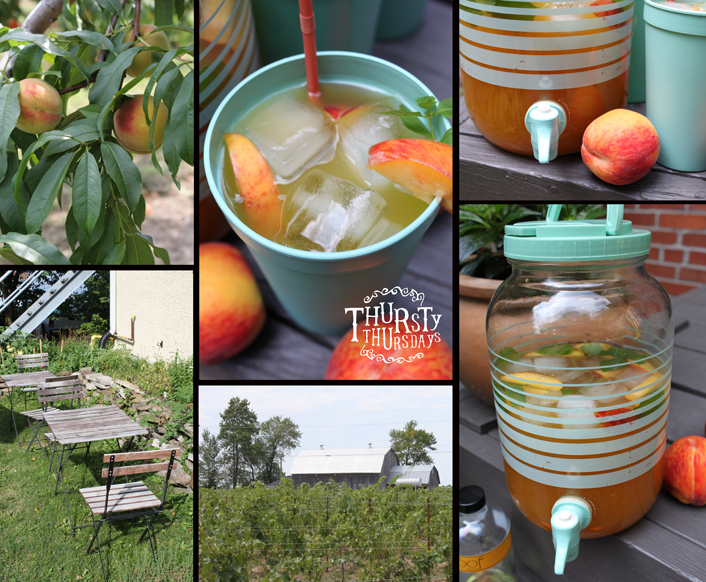 Combine basil leaves and cane sugar into an Old Fashioned glass and add sparkling water. Mix ingredients lightly with pestle. Add Wild Blueberries, crush and mix a second time. Fill the glass two-thirds full with crushed ice. Add lime juice and proof white rum and stir well. Thread Wild Blueberries onto skewer. 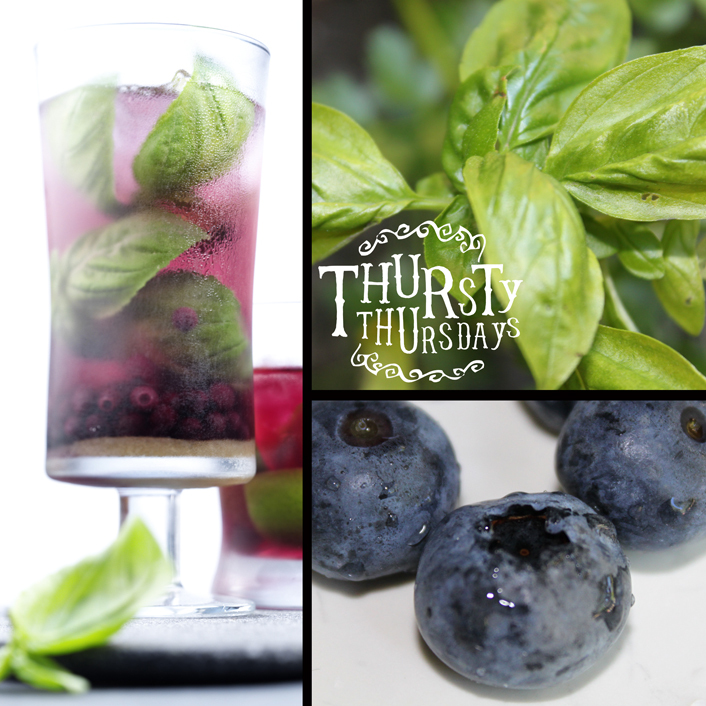 Garnish glass with Wild Blueberry skewer and basil branch. Makes 1 cocktail. Wild Blueberries deliver a potent antioxidant punch! 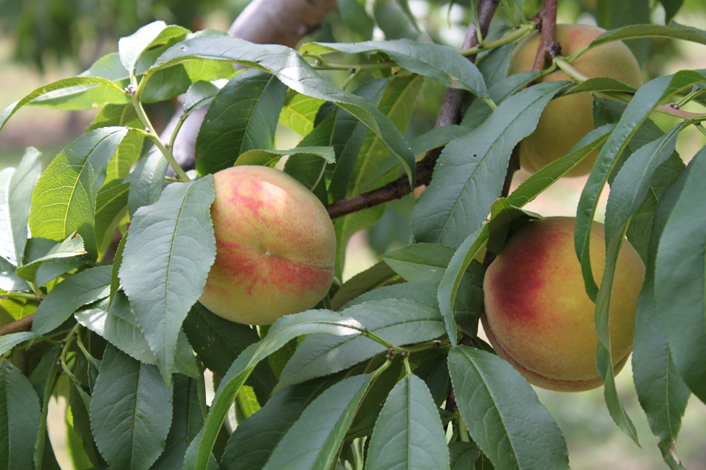 In fact they have the highest antioxidant capacity per serving, compared with more than 20 other fruits. They are one of only three berries native to North America and they thrive in the glacial soils and northern climate found in the fields and barrens of Downeast Maine and Canada. 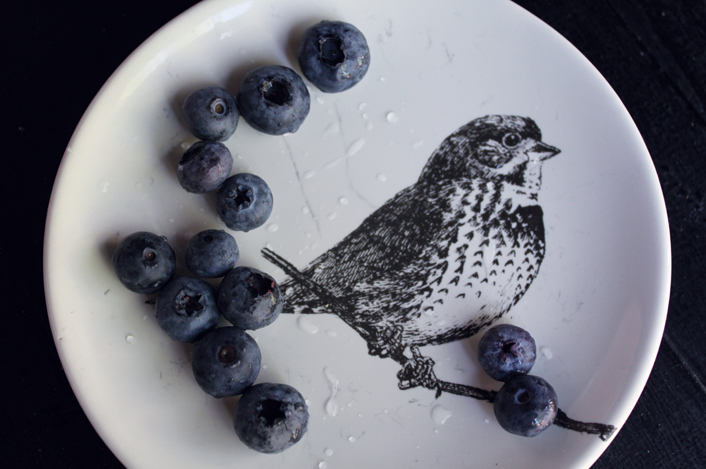 Unlike the highbush variety, cultivated blueberries, Wild Blueberries have grown naturally for thousands of years. These lowbush blueberries are primarily spread by underground runners, which give rise to new roots and stems. Naturally suited to acidic, low-fertility soils and challenging winters, Wild Blueberries are a low-input crop requiring minimal management. The berries are grown on a two-year cycle. Each year, half of a grower’s land is managed to encourage vegetative growth and the other half is prepared for harvest. In May, growers import a billion commercial bees to aid the native bee population in pollinating the barrens and fields – including bumble bees and honey bees. 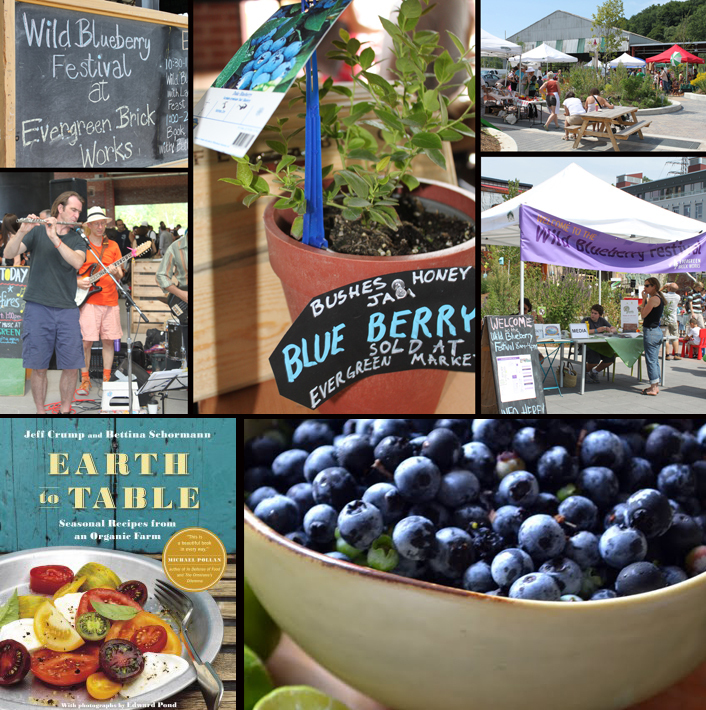 On Saturday, Evergreen Brickworks attracted a huge crowd at their Wild Blueberry Festival. 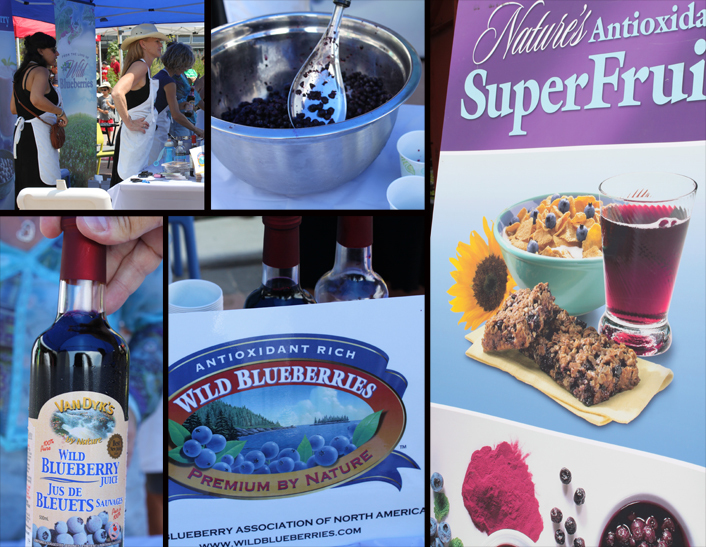 The event was buzzing with wild blueberry samplings, live music and culinary celebrities. 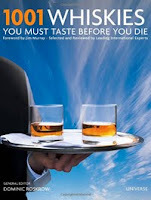 Jeff Crump and Bettina Schormann of Earth to Table were there signing books. 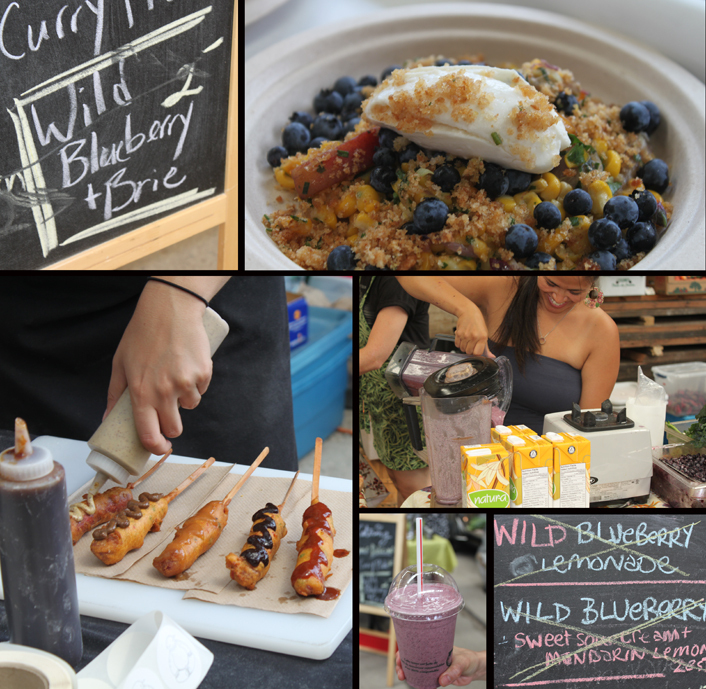 We sampled several great dishes at the Farmer’s Market’s Wild Blueberry Feast. Blueberries took centre stage at every food stand. Even Buddha Dog was topping their dogs with a blueberry reduction. Sunshine Wholesome Market had them lined up for smoothies. 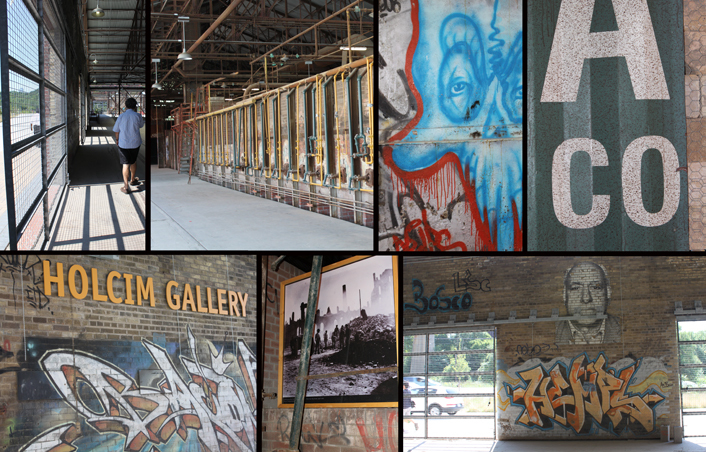 Although this company is not located at the Brickworks. you may want to visit their website for a little slice of heaven. (www.slicepies.ca) Slice Pies has created The Tipsy Blue made with blueberries, proof whisky and a spicy cinnamon kick, along with some other fabulous treats. The best part is – they deliver! After getting our fill of wild blueberries, we toured the kilns. 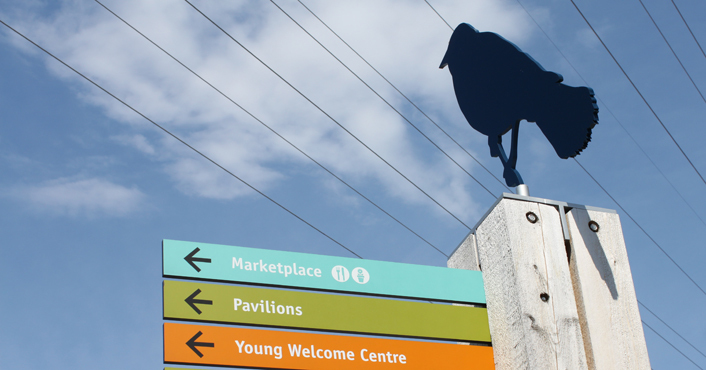 Looking for a hot place to hang out this summer? 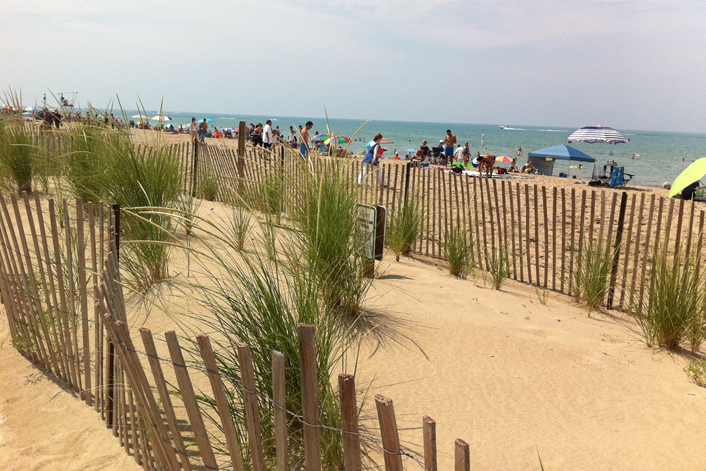 Mix up a thermos of drinks and hit the sandy beaches of Grand Bend. To learn more about our brand visit www.proofbrands.com. 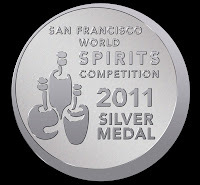 ‘Like’ us on Facebook http://www.facebook.com/pages/Proof-Brands/181641835185326 and Twitter http://twitter.com/proofbrands to get last minute updates on tastings, parties & events. To a glass filled with ice, add 1 oz proof whisky, ½ oz simple syrup, 1 oz grapefruit juice and 4 oz cranberry juice. Stir and garnish with lemon. 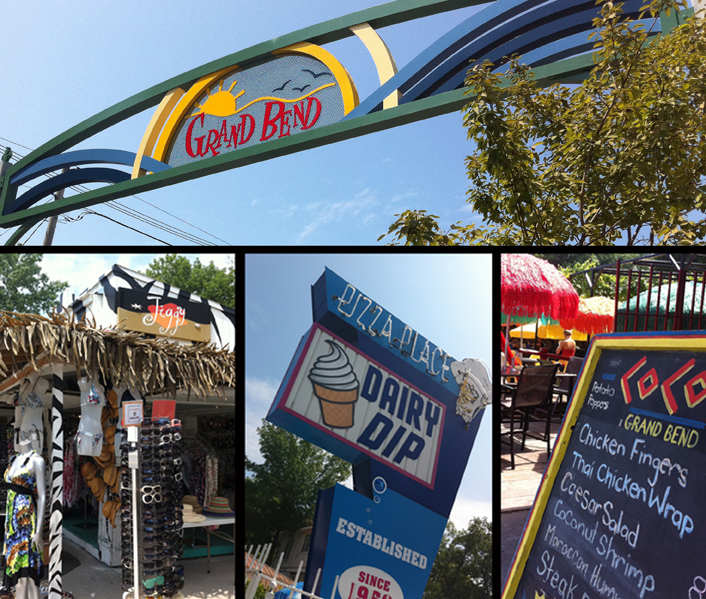 Located on the shores of Lake Huron, Grand Bend is Ontario’s answer to a Florida beach town. 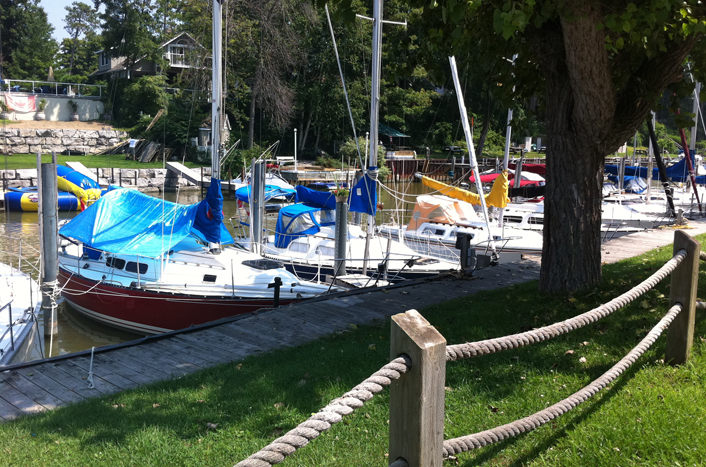 With a Key West vibe, beautiful beaches, rustic woodlands, golfing and boating – it’s a great place to spend the summer. 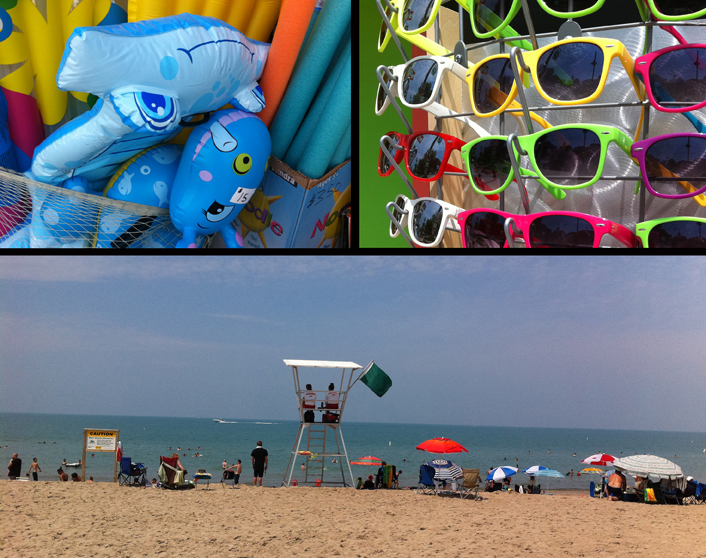 The main strip, lined with surf shops, beach grills, an arcade and patios is as much alive in the daytime as at night. proof was serving watermelon mojitos and mint divines at the Aquafest festival in Grand Bend. 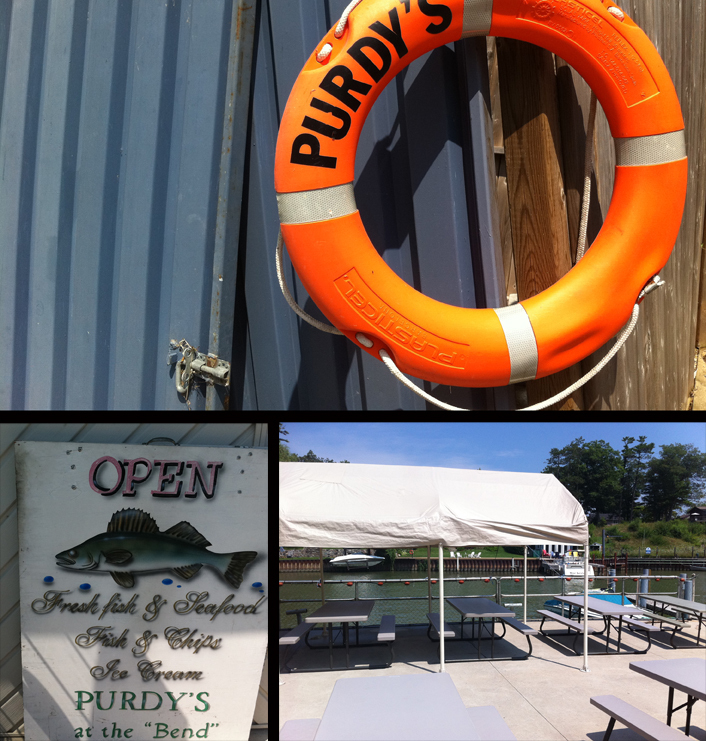 Purdy’s Fisheries presented the Second Annual Great Lakes Chowder Competition on Sunday with celebrity chef Anthony Walsh. The Globe and Mail wrote of Walsh’s cooking, “Canoe represents the growing national culinary identity, the sense of what Canadian cuisine is and can be.” Showcasing the home-grown bounty of Canada, Walsh draws on our country’s rich, diverse culture and ethnicity to create magic on the plate. 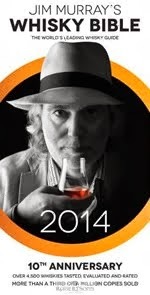 In addition to his work at Canoe, Walsh is also the creative lead for the Oliver & Bonacini portfolio of restaurants in Toronto, and shares ownership in Biff’s Bistro and the Oliver & Bonacini Café Grill chain of restaurants. 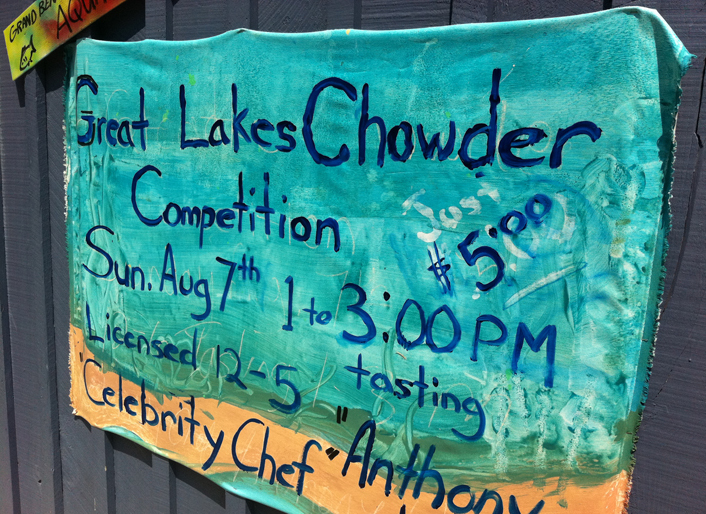 Several chefs, specialty food shop owners and restaurateurs competed in the chowder cook-off. 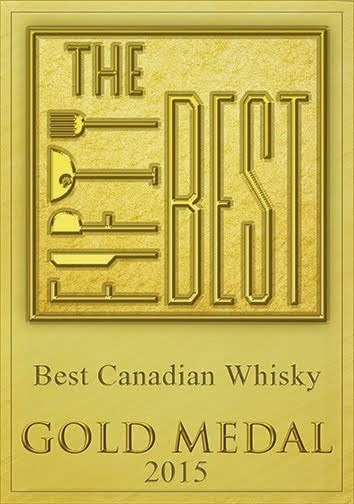 Placing third in the competition (and using proof whisky in their recipe) were Kyle and Lorraine Deming of Sausage Partners (1378 Queen St. East www.sausagepartners.com). SP provides quality hand made products, to the individual and to the restaurant industry, with an emphasis on responsible farming and local ingredients. Method: Smoke whole lakefish over peat. Let cool then separate the meat from the skin and bones. Cover the skin and bones with water and simmer for 1/2 hour. Strain and reserve stock. Discard bones. Simmer the pork hock in water until tender (+/- 2 hrs) then strain reserving the liquid. Pick all the meat off the bones and reserve. Discard bone and skin. Dice the vegetables (onions, carrots, celery, fennel, potato) Melt 1/2 lb of the butter in a soup pot and add the vegetables. Cook until they’re tender. Add the flour. Stir well to make sure that all the vegetables are coated evenly with the flour. Add the fish stock, pork stock, and the cream. Bring to a simmer then add the pork and the fish. Simmer 1/2 an hour. Just before serving add chopped parsley and season to taste with salt, pepper, and lemon juice. Let the remaining butter soften to room temperature. Mix in proof whisky and sorrel until completely incorporated. 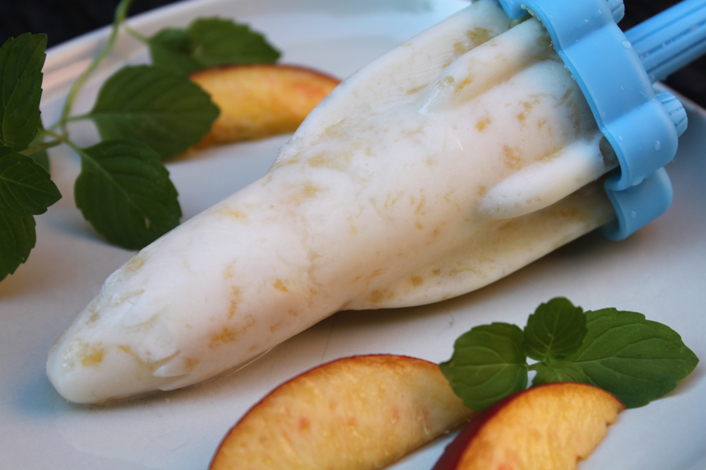 Wrap the butter in cling film forming a tight cylinder. Refrigerate until firm. Laddle the soup into warm bowls then top the soup with slices of the butter.